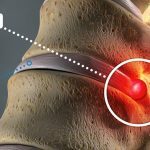 Researchers have discovered that acupuncture causes a special biochemical reaction that reduces inflammation and muscle pain. 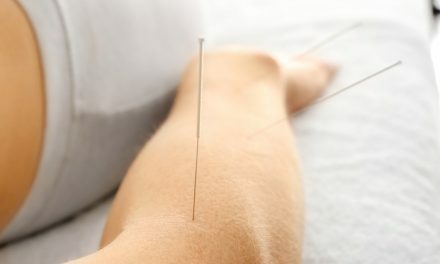 The study, published in Molecular Neurobiology, investigated the effects of needling one acupuncture point on the leg. The research team measured a remarkable effect. Manual acupuncture stimulation downregulated M1 macrophages (pro-inflammatory cells) and upregulated M2 macrophages (anti-inflammatory cells). 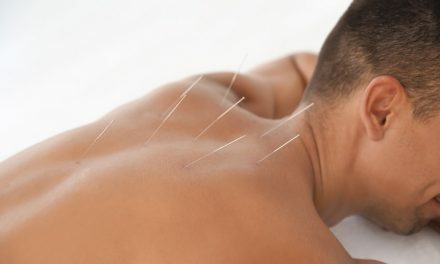 As a result, acupuncture reduced pain and swelling. 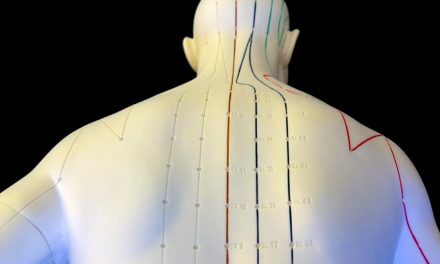 This neurobiological acupuncture continuing education study solves a great mystery, how does acupuncture work? The secret is in the biochemistry. M2 macrophages are an important source of IL-10 (interleukin-10), an anti-inflammatory cytokine that plays an important role in immune responses. Cytokines are proteins released by cells that regulate reactions between cells. Manual acupuncture successfully downregulates M1 macrophages and upregulates M2 macrophages thereby promoting the release of greater IL-10 concentrations. 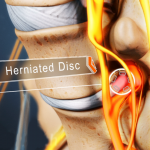 As a result of IL-10 release, pain and inflammation significantly reduce. This study measured responses in muscle tissues and confirmed that M1 to M2 macrophage phenotype switching is triggered by acupuncture stimulation. 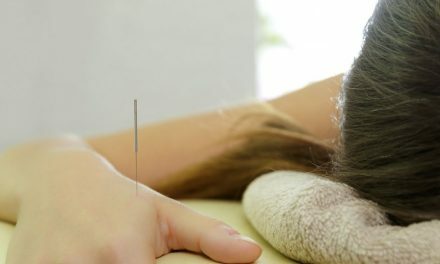 Acupuncture literally flips a switch wherein initial inflammatory responses are reduced and the secondary healing responses are promoted. 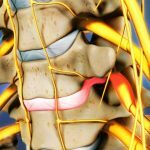 M1 macrophage downregulation and M2 macrophage upregulation triggered by acupuncture was positively associated with reductions in muscle pain and inflammation. Macrophages are required by the body to resolve muscle injury. During injury, M1 macrophages are produced and release inflammatory biochemicals including pro-inflammatory cytokines. M2 macrophages have anti-inflammatory properties and promote the release of interleukin-10. An injury process features an initial inflammatory stage wherein M1 pro-inflammatory macrophages are upregulated. A secondary recovery phase wherein M2 anti-inflammatory macrophages are upregulated helps to promote healing and repair. Manual acupuncture successfully triggered the phenotype switch wherein the M1 macrophages were downregulated and M1 macrophages were upregulated thereby allowing increased IL-10, reductions in pain and decreased swelling. da Silva, Morgana D., Franciane Bobinski, Karina L. Sato, Sandra J. Kolker, Kathleen A. Sluka, and Adair RS Santos. “IL-10 Cytokine Released from M2 Macrophages Is Crucial for Analgesic and Anti-inflammatory Effects of Acupuncture in a Model of Inflammatory Muscle Pain.” Molecular Neurobiology (2014): 1-13. Wang, Ying, Rebekka Gehringer, Shaaban A. Mousa, Dagmar Hackel, Alexander Brack, and Heike L. Rittner. “CXCL10 Controls Inflammatory Pain via Opioid Peptide-Containing Macrophages in Electroacupuncture.” PloS one 9, no. 4 (2014): e94696.